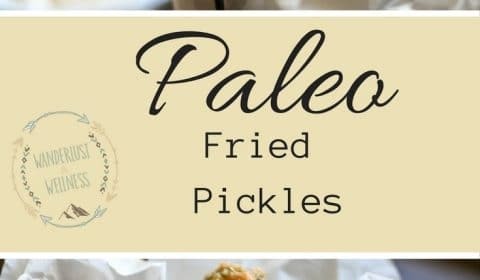 Anybody else’s kids love fried pickles as much as mine?? It’s like the one appetizer they always want to order when we go out to eat. Unfortunately, those are also usually coated in a gluten-filled breading. So like any other tasty treat, I try to adapt the recipe into a better version for not only me but my kids as well. 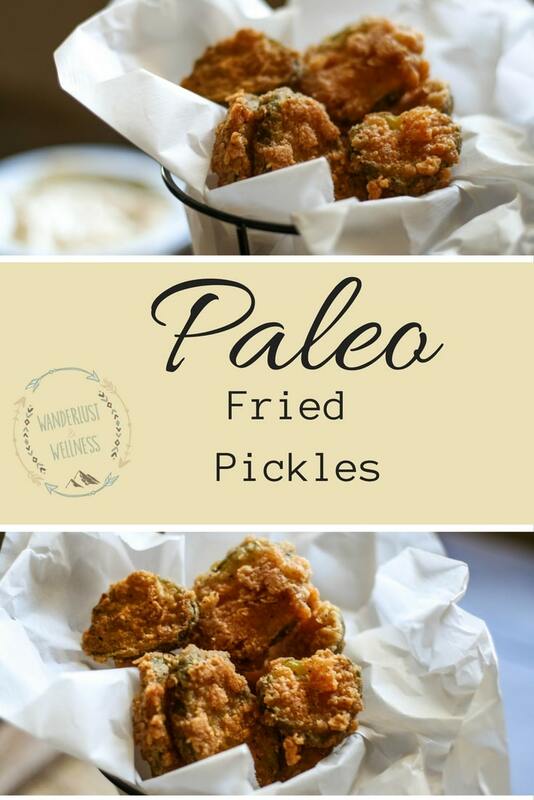 These Paleo fried pickles are both gluten-free and Paleo friendly. For the breading on these you can use just about any gluten-free flour. I have used tapioca flour, a gluten-free multipurpose flour, as well as cassava flour. Add in spices to your flour mixture and these things are better than any restaurant version! 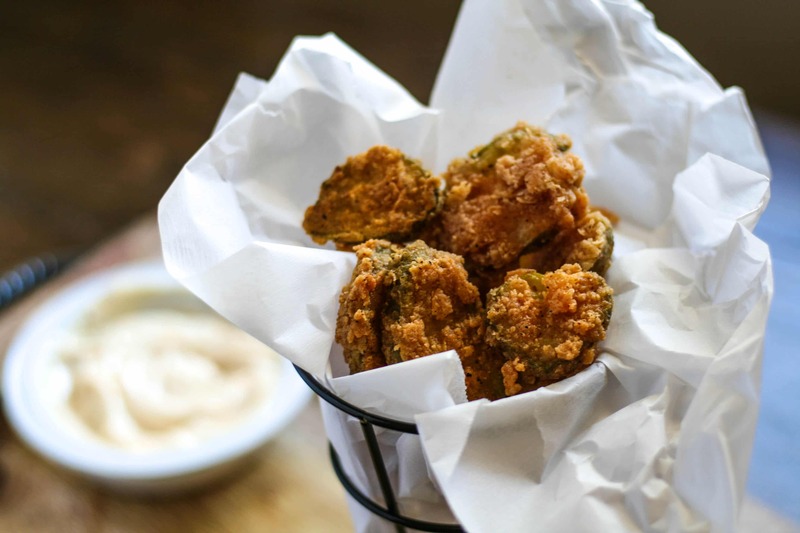 Football season is upon us, whip up these bad boys for a game day appetizer or bring them to your next tailgate party! Place coconut oil in medium sized skillet and melt on medium heat. Drain pickles from jar and pat dry. In small bowl, mix the flour and spices. In a separate small bowl, combine the coconut milk and eggs. Once the oil has melted, dip pickles individually into the coconut milk mixture, then into the flour mixture and place into the coconut oil. Cook on one side until flour coating is browned, then flip. Once both sides are crispy and browned remove from pan. Continue process until all pickles have been fried. Serve with your favorite Paleo approved dipping sauce, like this dairy-free Paleo ranch dressing.